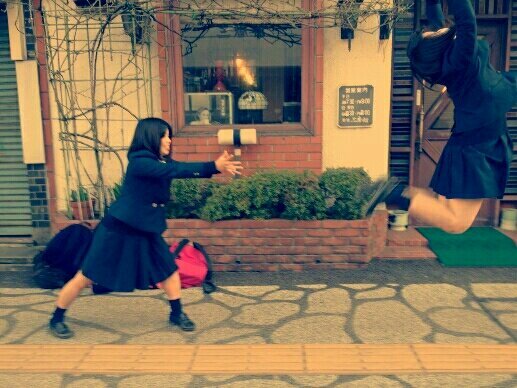 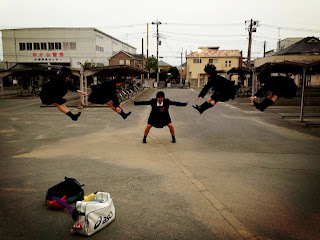 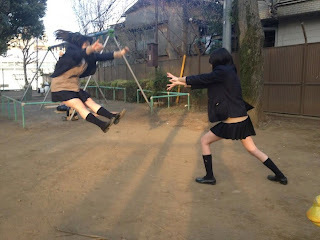 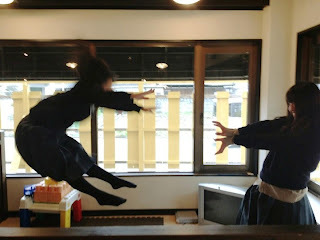 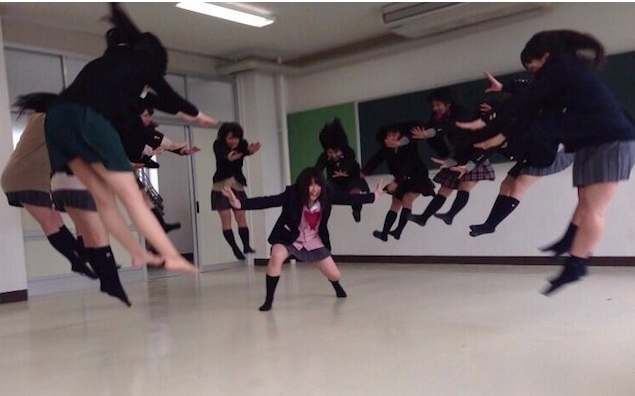 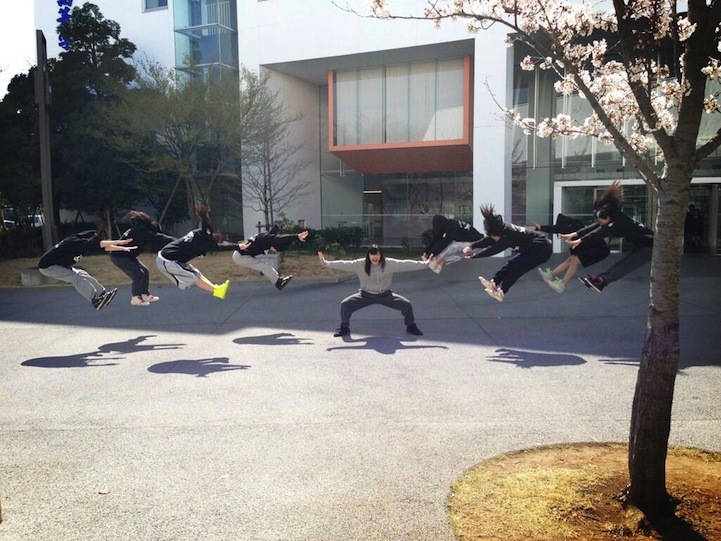 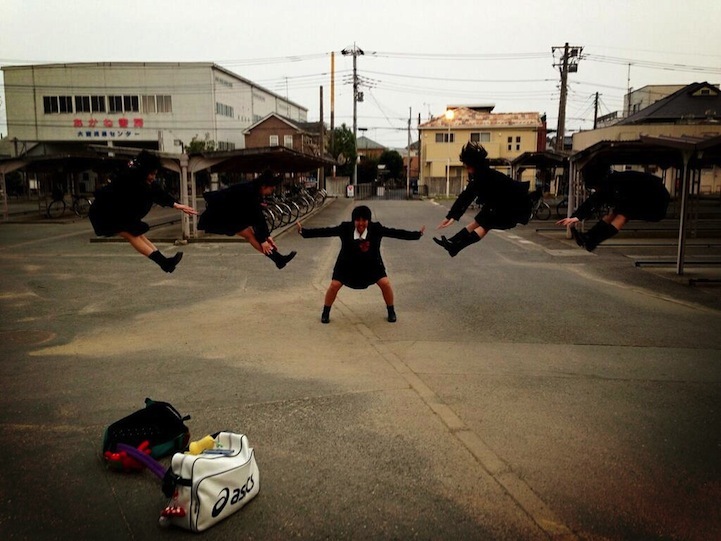 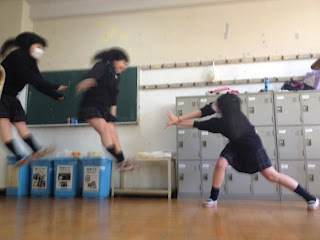 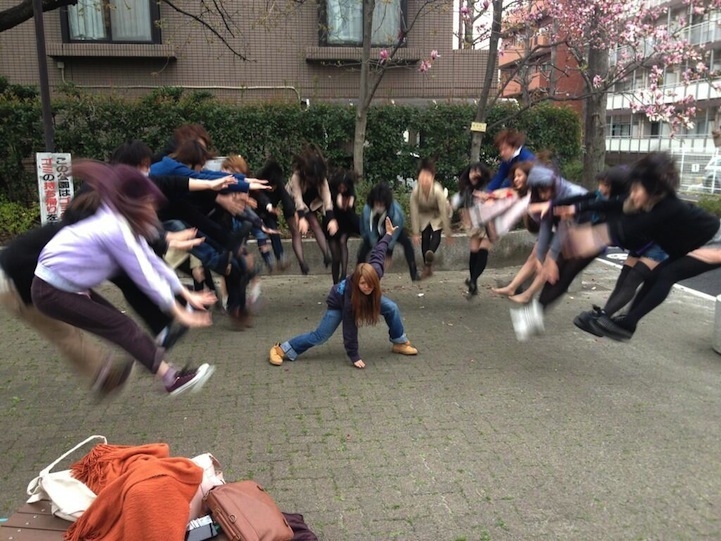 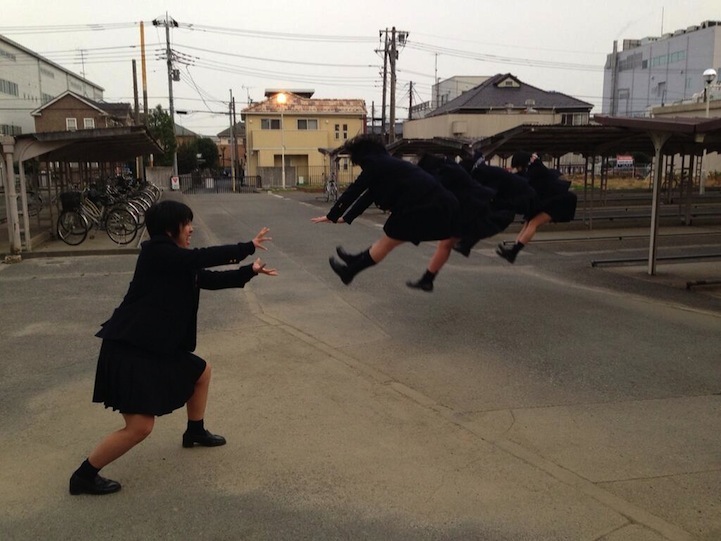 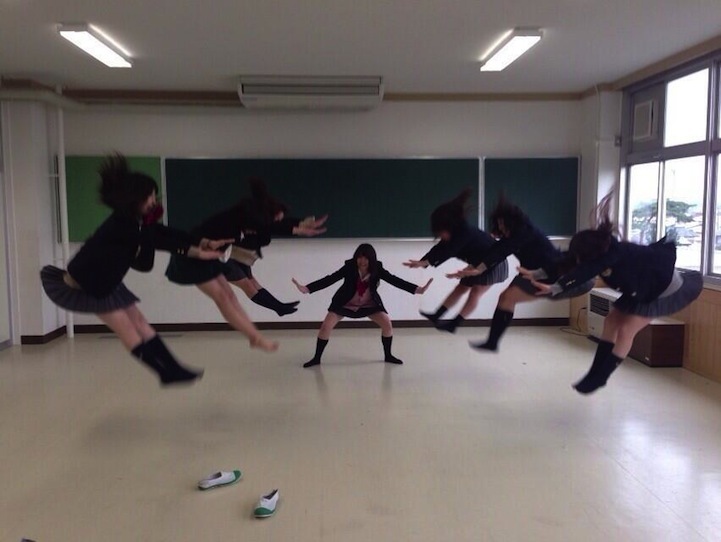 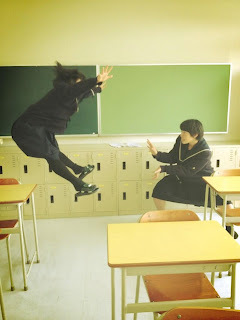 The photo mania is especially popular amongst schoolgirls who started the trend by uploading images on Twitter and labeling them as "Makankosappo", a reference to a special attack in the popular manga-turned-anime Dragon Ball series. It’s fun to play pretend. 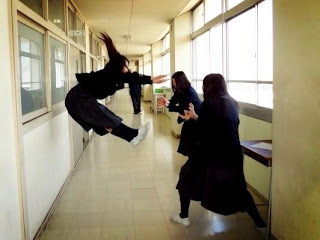 You can be a cowboy or a princess or… a superhuman fantasy guy whose energy attacks send enemies flying through the air. 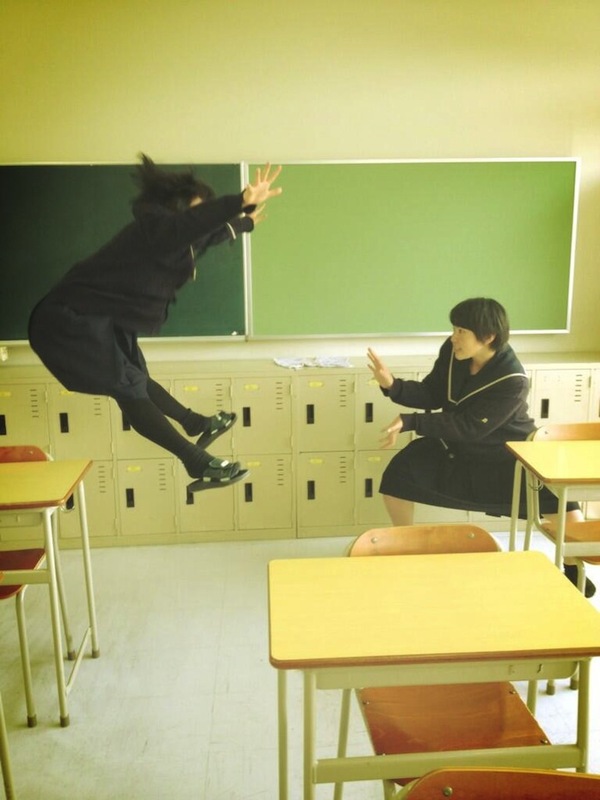 That’s the new Internet photo trend called “Makankosappo,” now all the rage among Japanese schoolgirls and growing in popularity across the Internet. 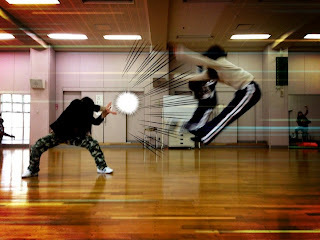 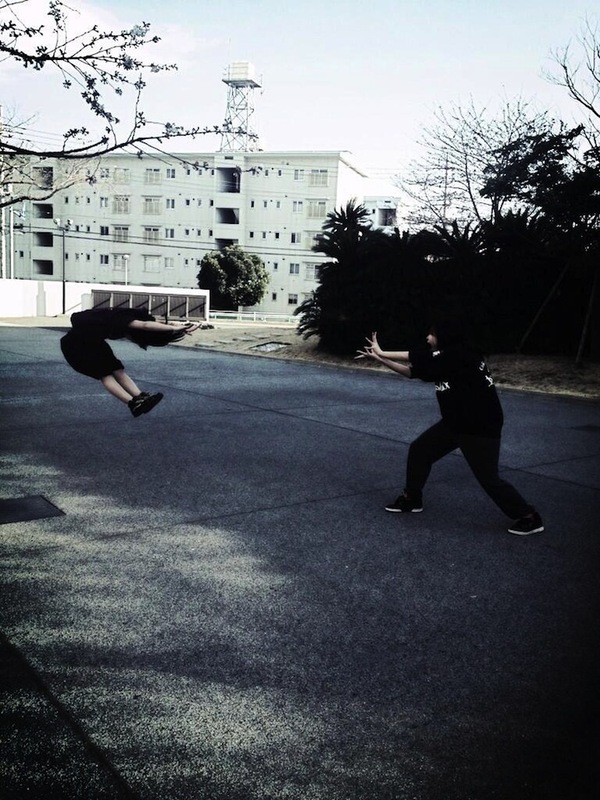 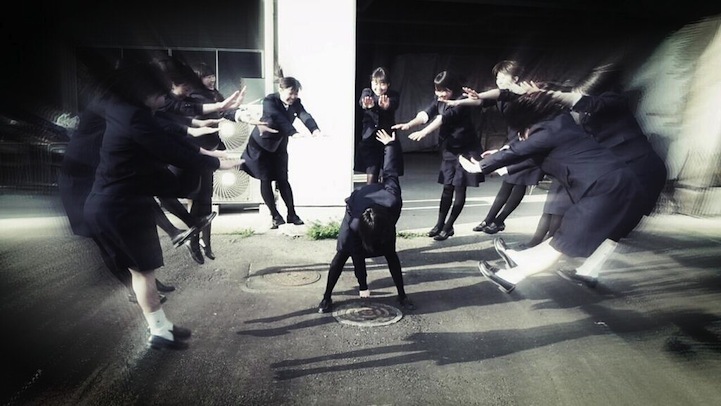 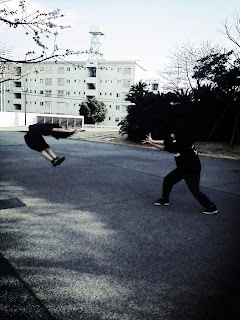 Based on a special attack used by characters in the popular “Dragon Ball” anime series, young people (mostly women) are flooding the web with staged pictures of invisible energy attacks that appear to fling mere mortals across the room like ragdolls. Click through the images above to see some of the photos from Japan — and then brace yourself for some energy attack pics inspired by the special “Hadouken” surge attack in “Street Fighter” video games."